Most soils are a mixture of clay, organic matter, sand, and silt. Clays play an important role in nutrient availability as they have a large surface area and a negative charge. Plant nutrients tend to be positively charged, such as CA++, Mg++, K+ and Na+. The ability to hold and store positively charged ions is called cation exchange capacity (CEC). The more clay in the soil mixture, the higher the CEC. Clay also acts as a binder for soil particles, helping soil to hold moisture and reduce nutrient loss due to leaching. Clays are silicate minerals and include familiar clay minerals often found in soil like kaolinite, illite, smectite, and montmorillonite. Soil analysis using a PSR+ full range UV/VIS/NIR spectroradiometer with a 350-2500nm spectral range is fast, non-destructive, affordable, and doesn’t involve hazardous chemicals. 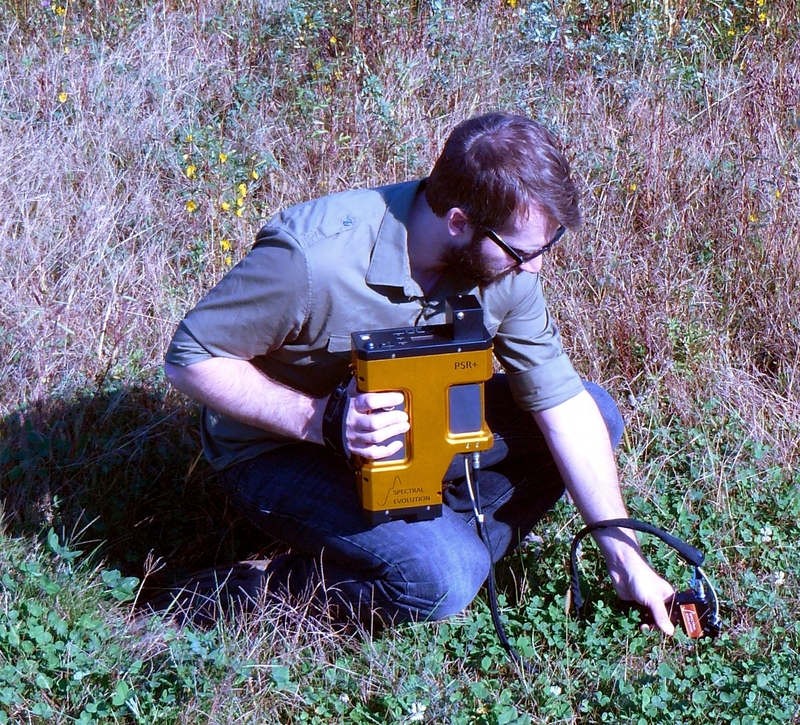 With our handheld sample contact probe, soil spectra can be collected in the field from outcrops or a soil pit. Analysis with EZ-ID sample identification software running on a tablet or laptop matches high resolution target scans against three known sample libraries – the USGS, SpecMIN and GeoSPEC libraries. A researcher is able to see the absorption features characteristic of clays. For example, kaolinite has doublets at 1350- 1450nm and 2100-2250nm while smectite has pronounced absorption near 1900nm due to water bound in the interlayer lattices as hydrated cations. EZ-ID provides a best match based on examining the target spectra and the library spectras. A researcher can add or remove regions of interest to focus on only the prominent features in the spectra for a better identification in clay mixtures. The PSR+ field portable agricultural spectroradiometer from Spectral Evolution has the features required for accurate and fast soil and clay identification and analysis. 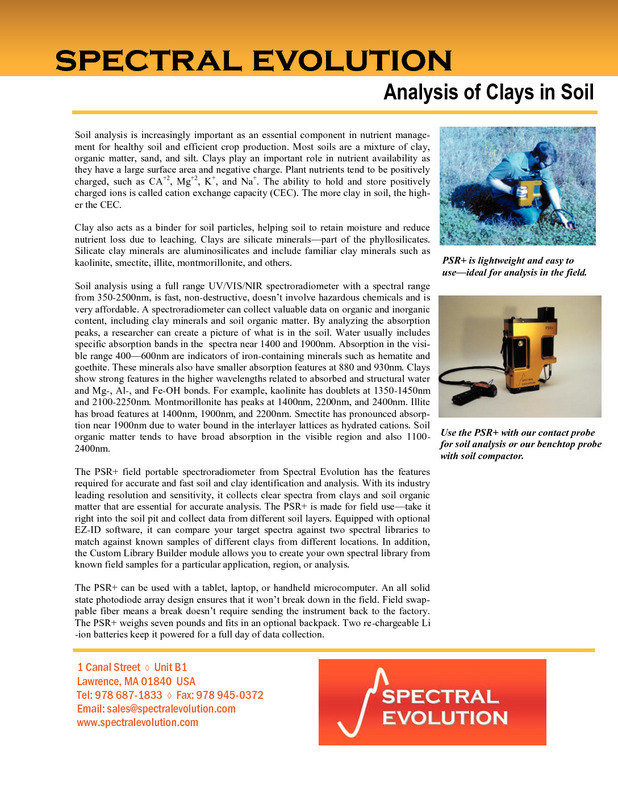 With its industry leading resolution and sensitivity, it collects clear spectra from clays and soil organic matter that are essential for accurate analysis. The PSR+ is made for field use—take it right into the soil pit and collect data from different soil layers. 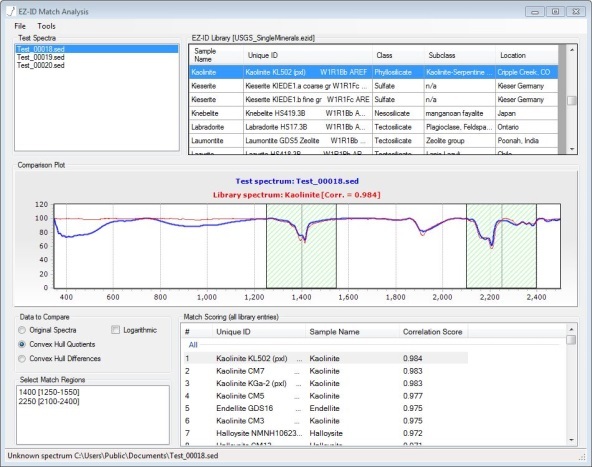 Equipped with optional EZ-ID software, it can compare your target spectra against two spectral libraries to match against known samples of different clays from different locations. In addition, the Custom Library Builder module allows you to create your own spectral library from known field samples for a particular application, region, or analysis. An all solid state photodiode array design eliminates failures in the field. Field swappable fiber means a break does not require sending the instrument back to the factory. The PSR+ weighs seven pounds and fits in an optional backpack. Two re-chargeable Li-ion batteries keep it powered for a full day of data collection. 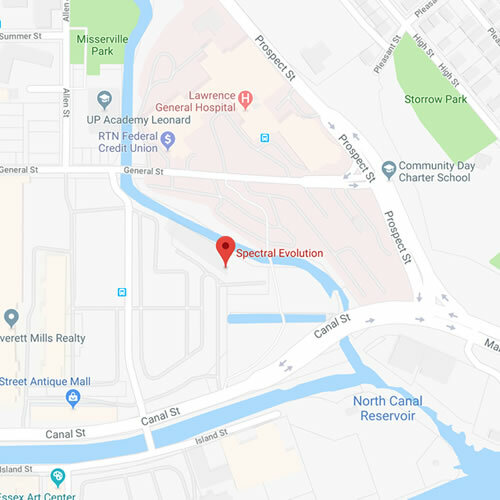 Used with EZ-ID sample identification software and the Custom Library Builder module, you can collect known scans and create a library for comparison. The ability to create site-specific library allows you to more accurately measure your project area. Since EZ-ID saves all spectral data as an ASCII file, you can also work with soil spectra available from international soil libraries. 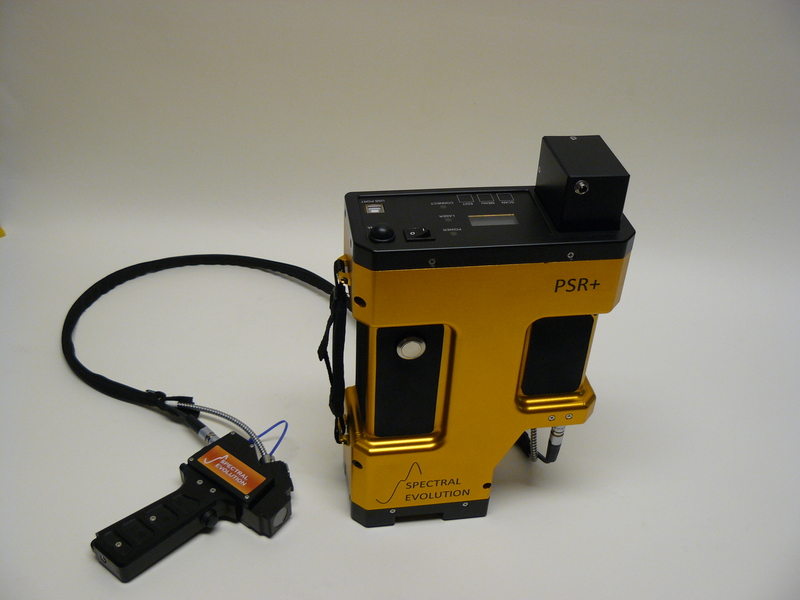 The PSR+ is a field portable spectroradiometer for remote sensing applications including identification of clays in soil.